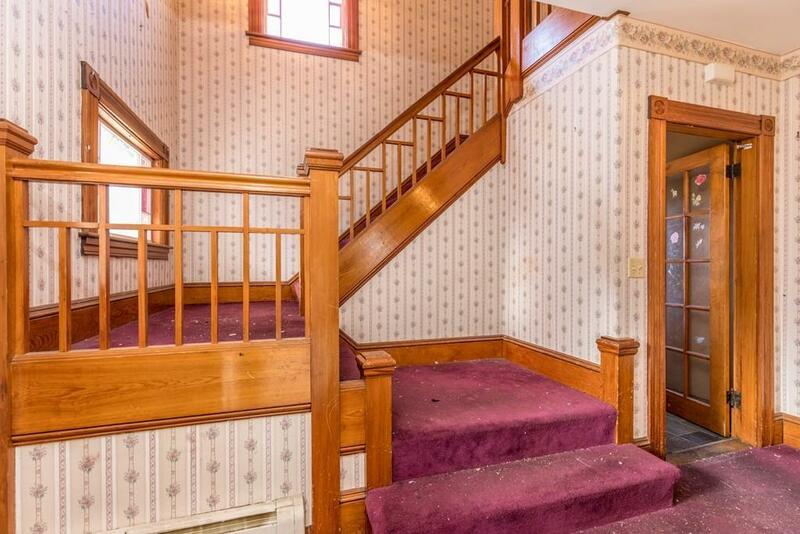 Beautiful Colonial that needs some work, perfect for a summer project. 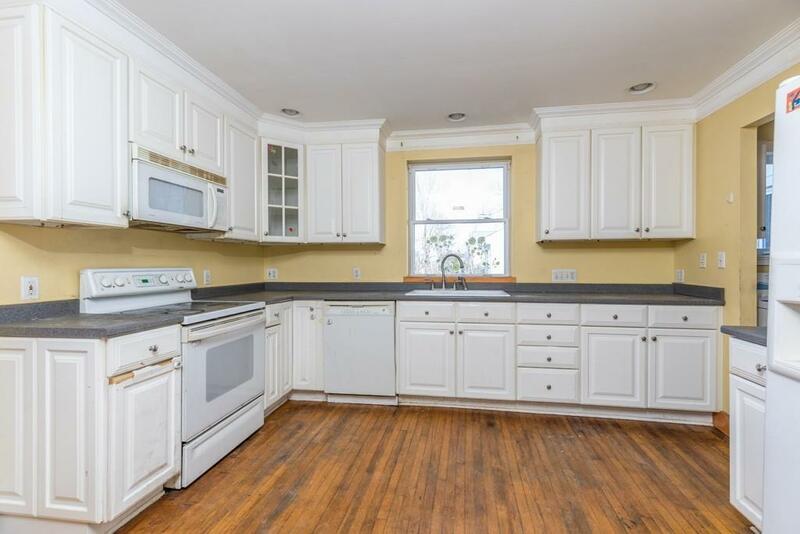 Large kitchen with plenty of cabinets. Double living room with pocket doors leading to the dining room. Half bath with laundry area. Beautiful stained glass. Hardwood floors throughout first floor. 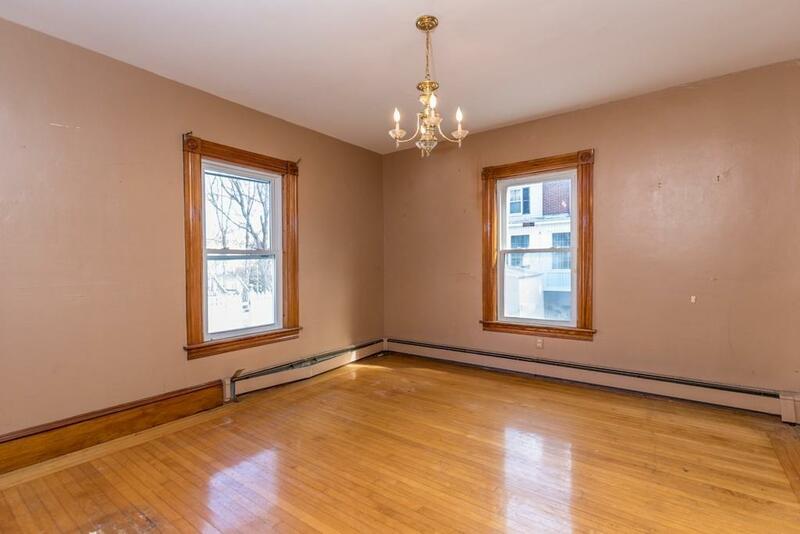 Three large bedrooms with 10 ft. ceilings. Full bathroom with storage space. Wrap around porch for those summer nights. Cash or rehab only. Agents please read firm remarks. Listing courtesy of Thomas Pultorak of Foster-Healey Real Estate. Disclosures Buyer's Broker To Pay $150.00 Offer Management Fee At Closing On Accepted Offer. 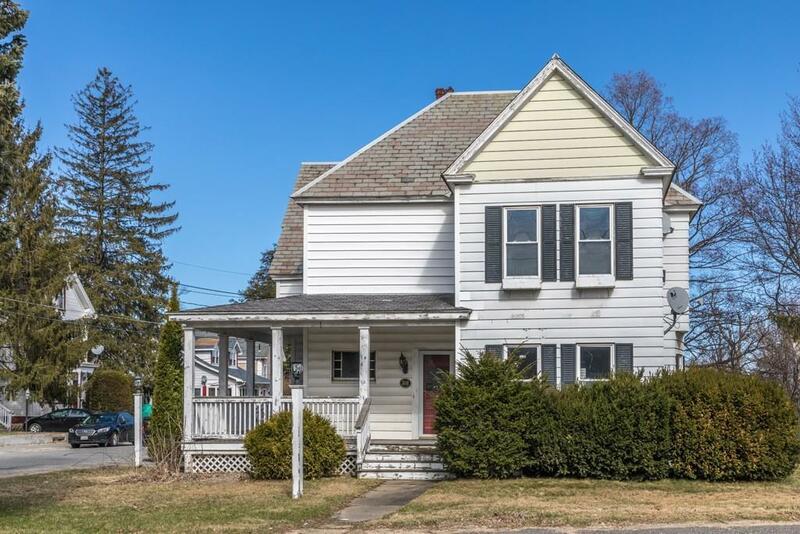 Listing provided courtesy of Thomas Pultorak of Foster-Healey Real Estate.